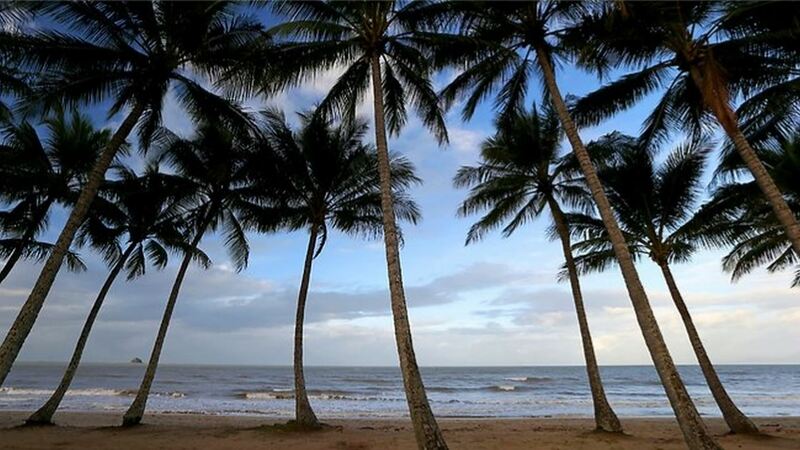 530m2 Palm Cove residential lot. 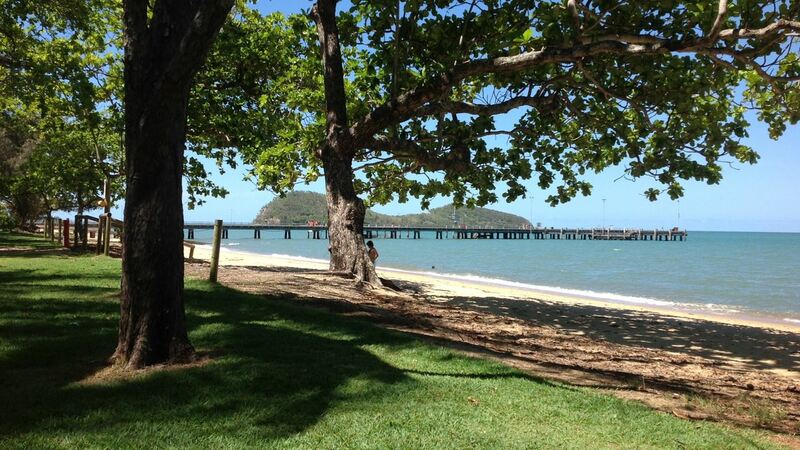 Exciting new land release at Argentea, in iconic Palm Cove - 30minutes from Cairns airport. 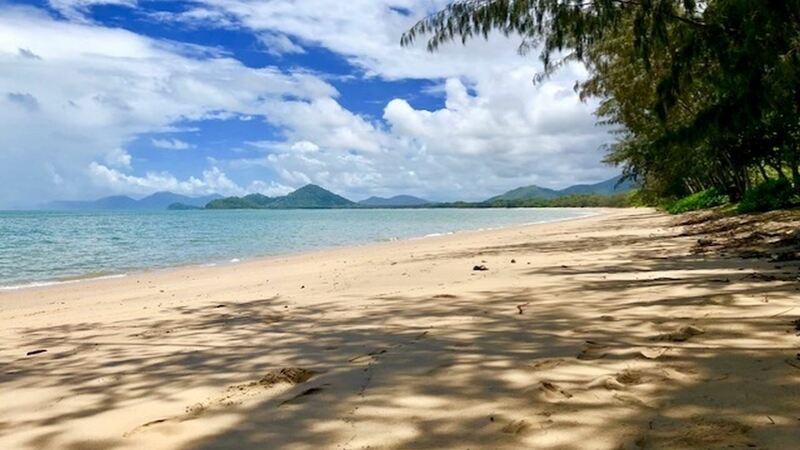 510m2 flat lot in the Argentea Estate on Cairns Northern Beaches. 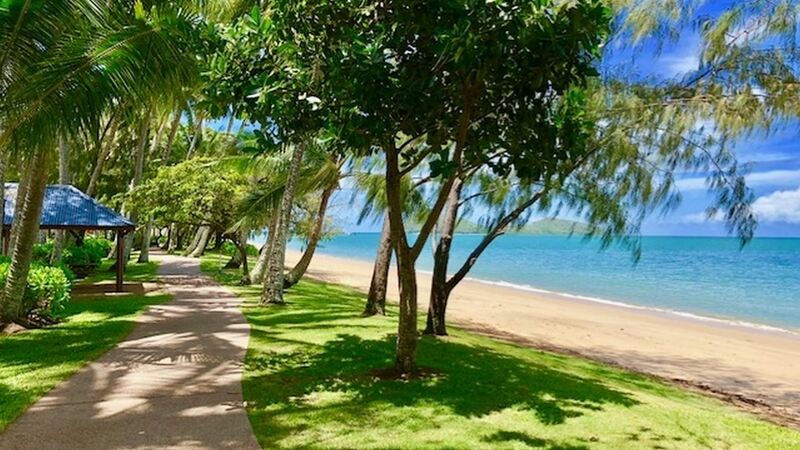 A short walk to Palm Cove's beach, restaurants and coffee shops. 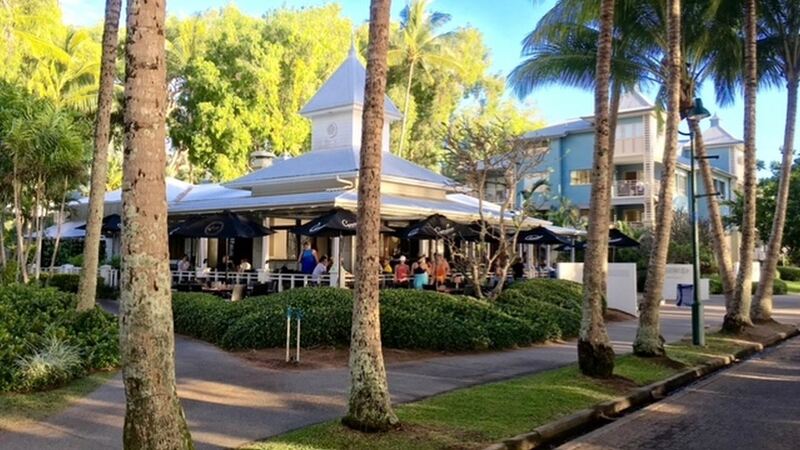 A short drive to shops, schools, colleges, James Cook University and only 30 mins to Cairns domestic and International Airport. 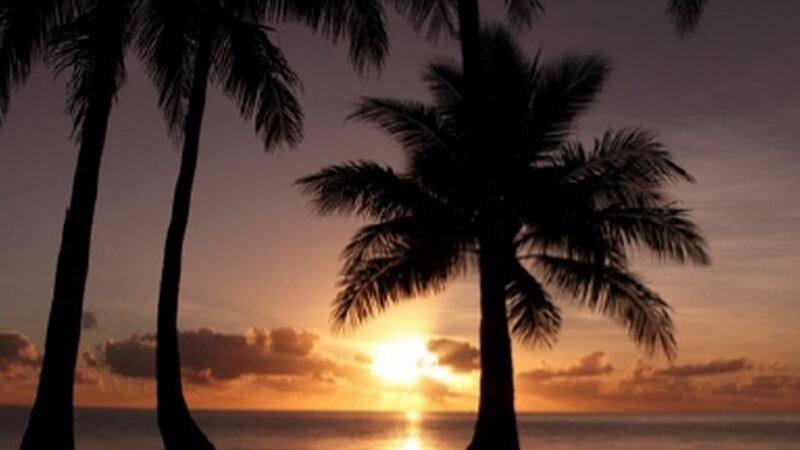 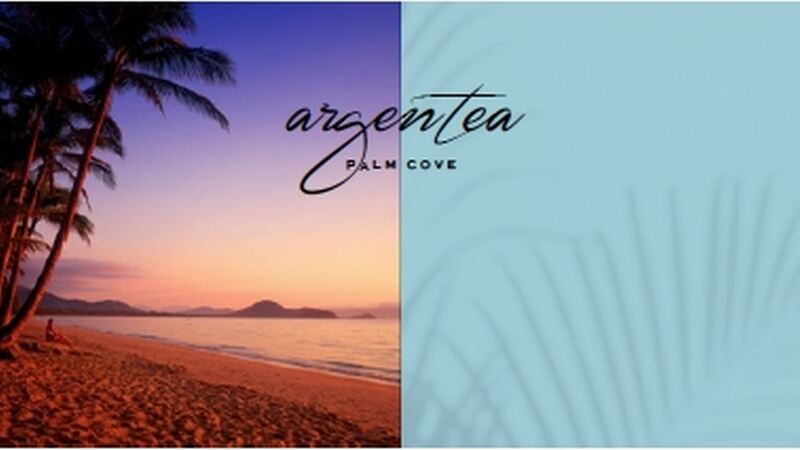 Argentea is located at the southern end of Palm Cove and only minutes to the Palm Cove beach. 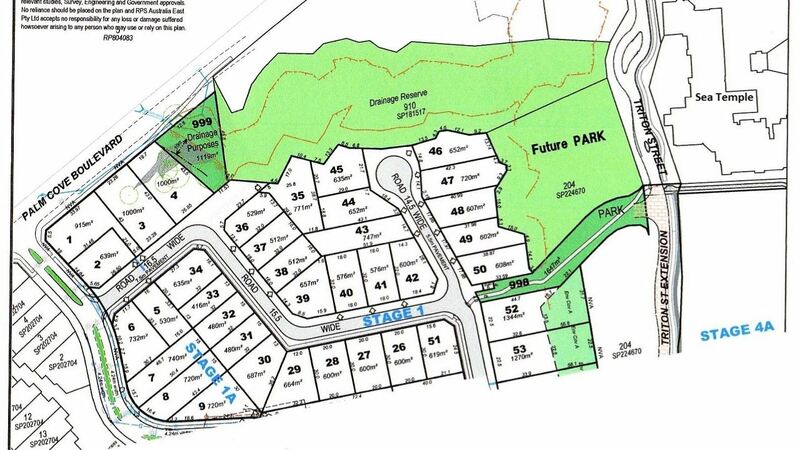 Stage one all serviced lots including NBN fibre to the home, are available from 416m2 to 1,393m2. 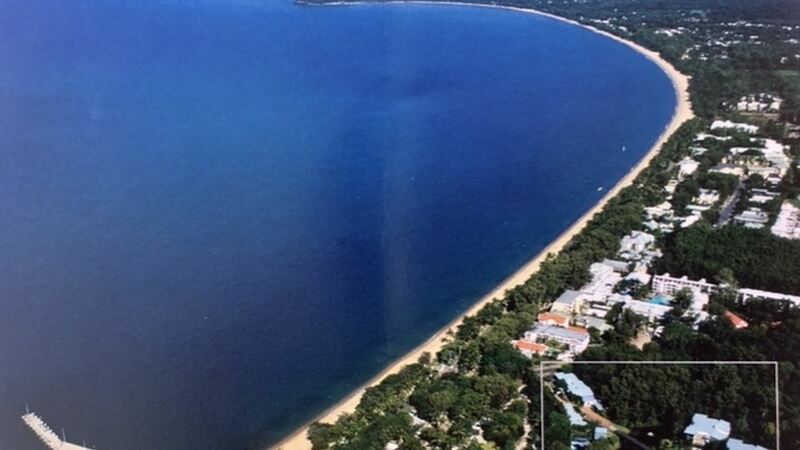 Call Daryl Franklin 0409267606 today for more information.